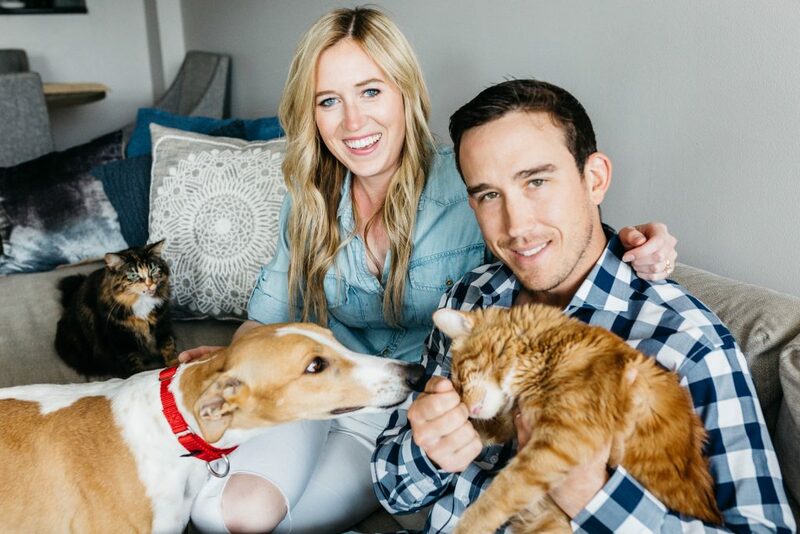 Rescue in Style, the first-ever website to combine fashion and adoptable pets, aims to spread awareness of animals looking for their forever homes. 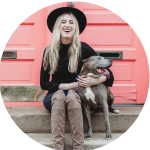 Originally named, The Rescue Runway, its mission has expanded beyond fashion and is now a resource for anyone considering adoption. The site offers a new kind of marketing for rescue organizations at no cost. Christine, a fresh 30 something, has volunteered at shelters around Chicago for years. She decided she could no longer sit on the sidelines and watch countless animals waiting too long to find their forever homes. 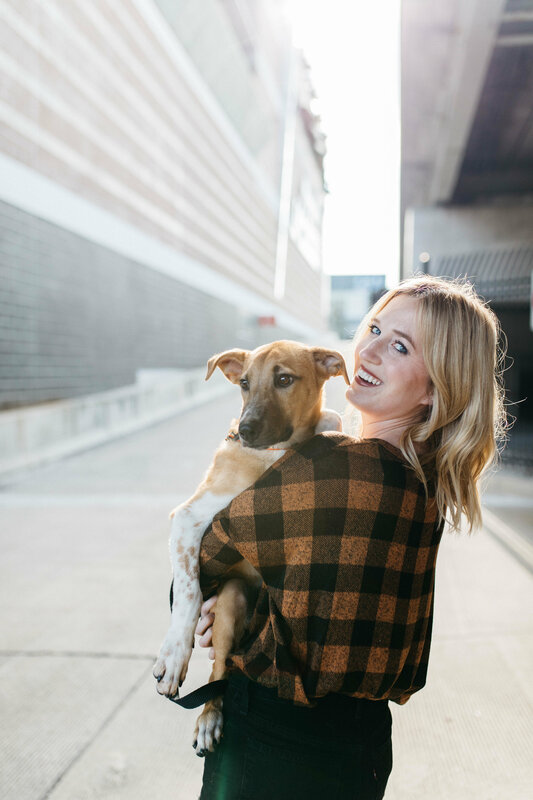 By sharing her contemporary, classic, and casual style, she hopes to introduce a new audience to the world of adoption and make rescuing animals fashionable. Christine lives in Chicago with her husband, two foster fail cats, Roni & Cheese, and retired racing Greyhound, Rawlings.